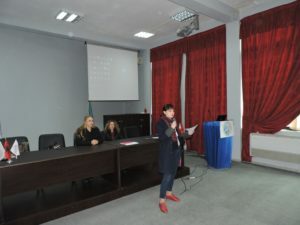 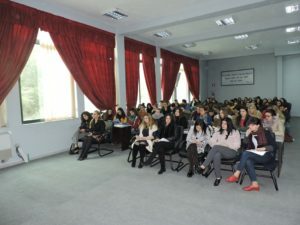 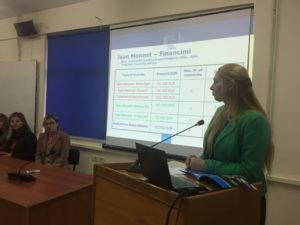 Regional Info Day at the University “Aleksandër Moisiu” of Durrës, held on December 27th, 2016. 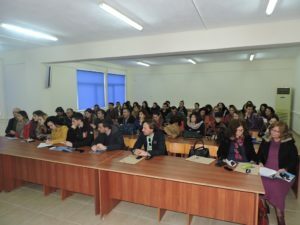 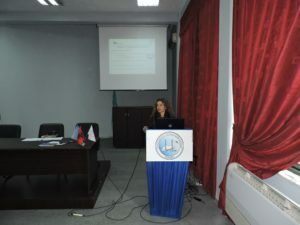 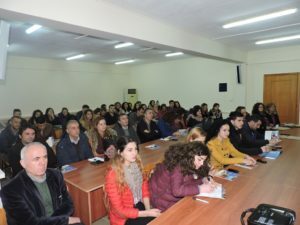 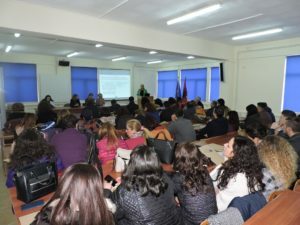 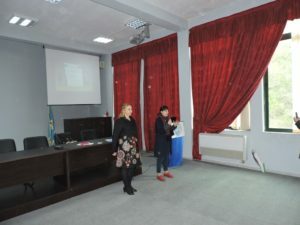 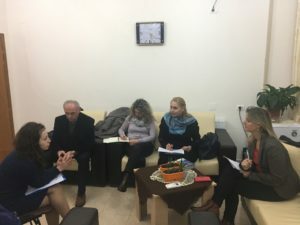 The Albanian Erasmus+ Office organized on December 27th, 2016, at the University “Aleksandër Moisiu” of Durrës premises, the regional ‘Info Day in Erasmus+’. 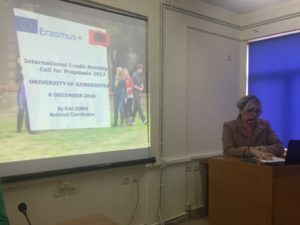 This event served to promote the Higher Education International dimension of the Erasmus+ programme and current possibilities within the ongoing calls in (i) KA1 International Credit Mobility, (ii) KA2 Capacity Building in Higher Education and (iii) Jean Monnet programme. 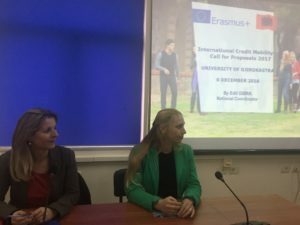 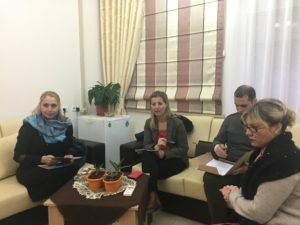 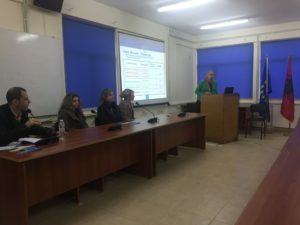 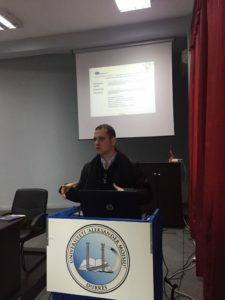 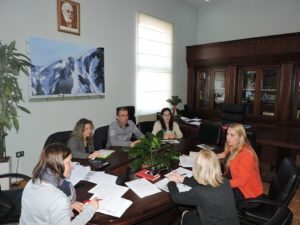 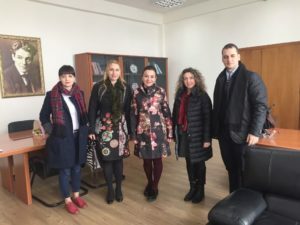 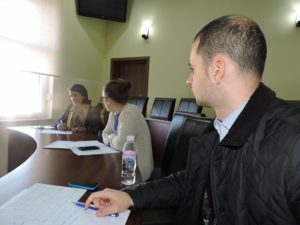 A dedicated session was provided to the individual opportunities for short term exchanges and full time studies for UAMD students and staff, where the Albanian NEO staff and IRO staff detailed the International Credit Mobility, EM Partnerships and Joint Master Degree actions. 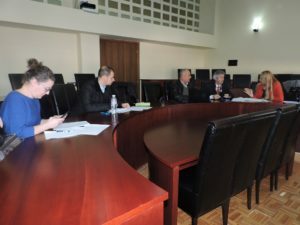 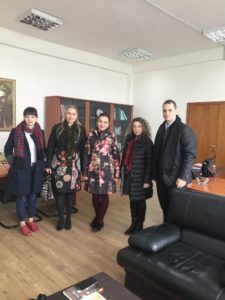 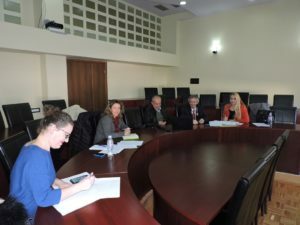 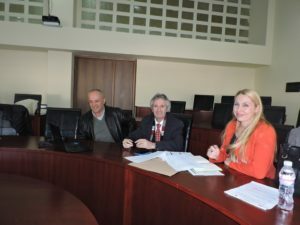 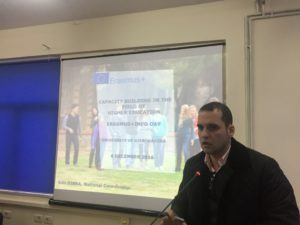 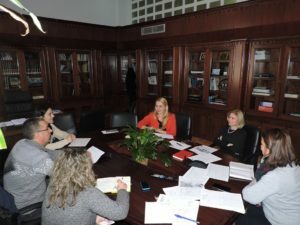 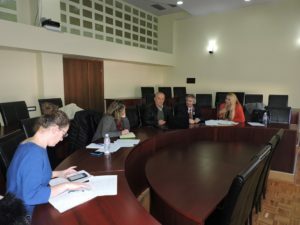 The NEO + staff conducted the field monitoring visit for the Erasmus+ CBHE project “Modernizing geodesy education in Western Balkan with focus on competences and learning outcomes – GEOWEB”. 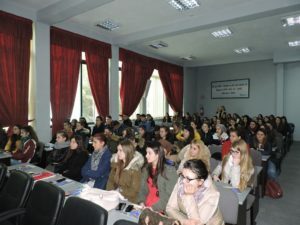 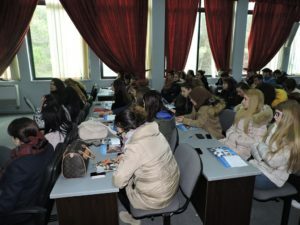 This activity was conducted in a joint meeting held at the Polytechnic University of Tirana premises, on December 21st, 2016. 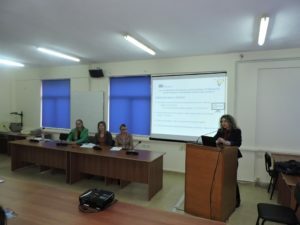 The 3 year (2015-18) GEOWEB project aims to modernize higher education in geodesy to support the sustainable development in Serbia, Albania, Bosnia and Herzegovina and facilitate the EU integration of such countries. 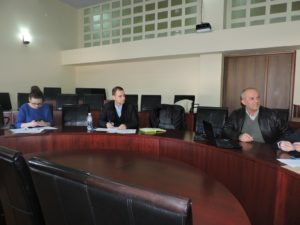 The project is coordinated by the Royal Institute of Technology (KTH), in Sweden and involves 12 partner institutions.